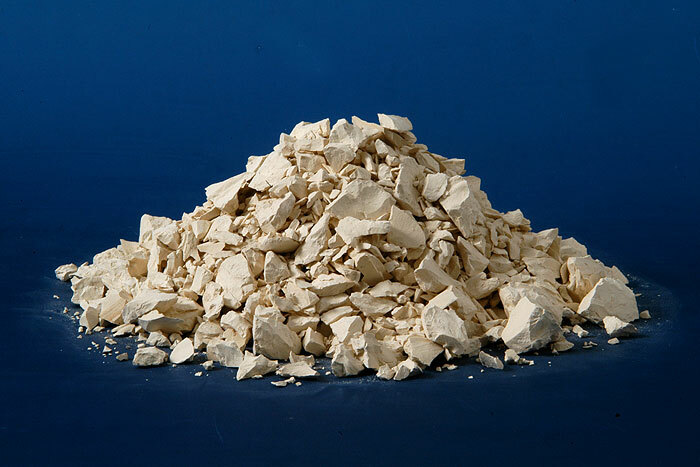 In AMTC we are engaged in processing, supplying, and exporting of Calcined Kaolin namely for porcelain industry, sanitary ceramics, ceramic tiles, refractories, iron & steel, chemistry and further applications. 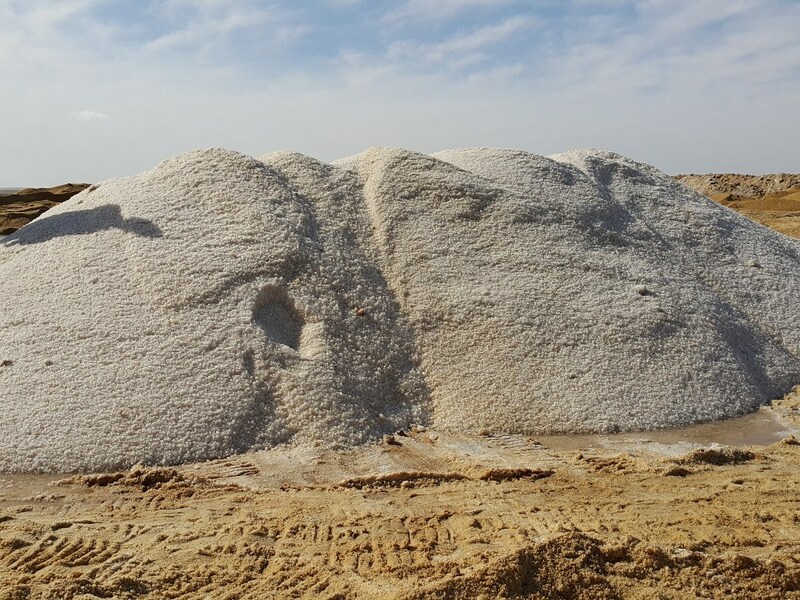 As a leading Supplier and Exporter of Chamotte (China Clay), We ensure that our clay and Minerals are made as per the international standard and norms. 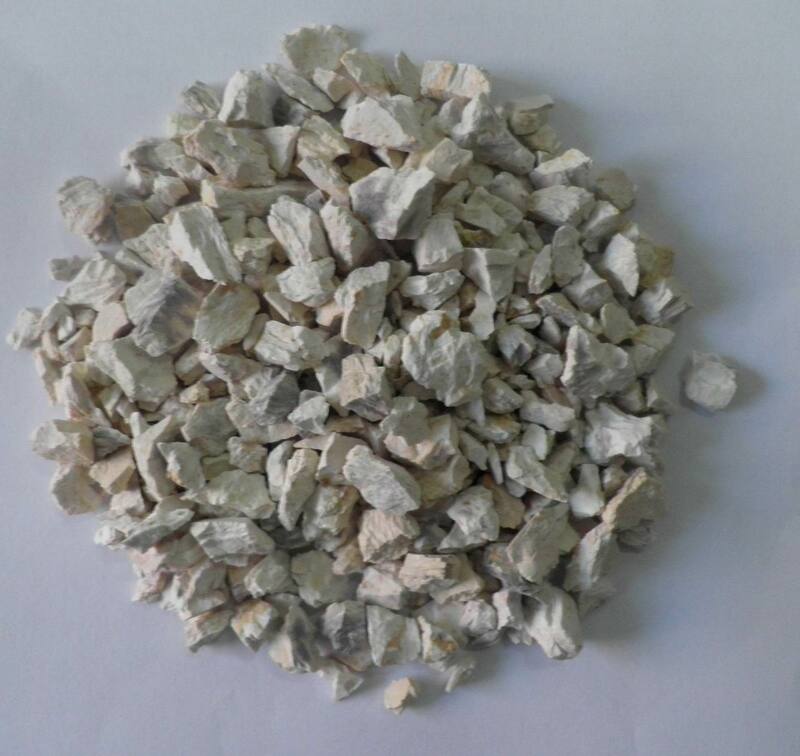 Packed in high quality packaging materials, our Kaolin is offered at very cost effective prices, without compromising outstanding quality and purity. Modern life would be impossible without minerals. 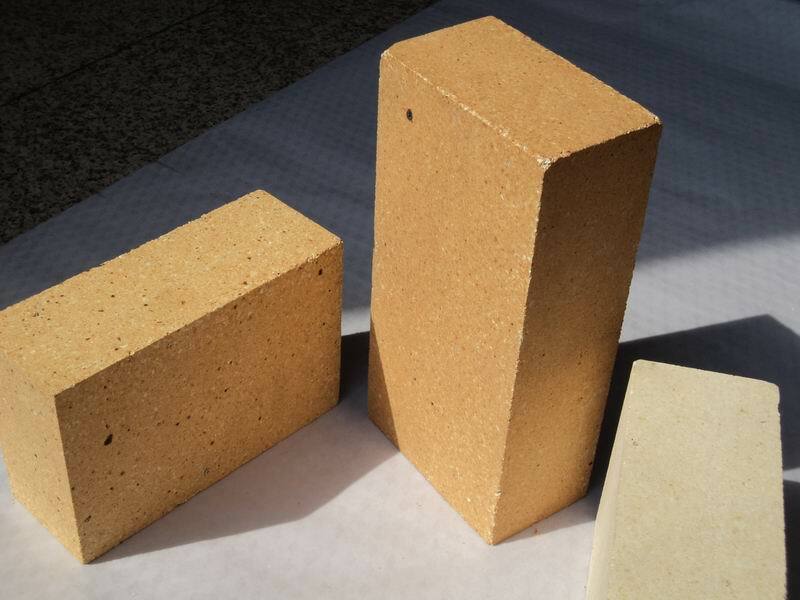 They are used in the production of everything from paint to cosmetics, water treatment to sound proofing, concrete to ceramics. 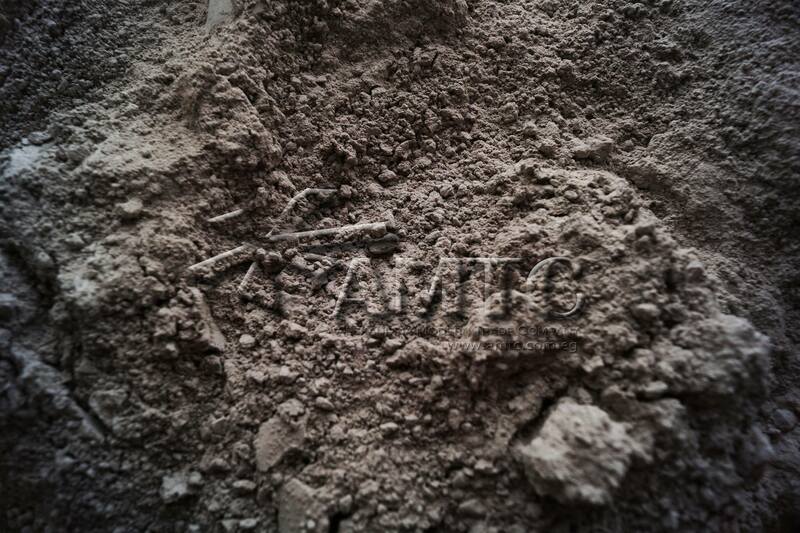 AMTC is a world class minerals supplier for every conceivable application.